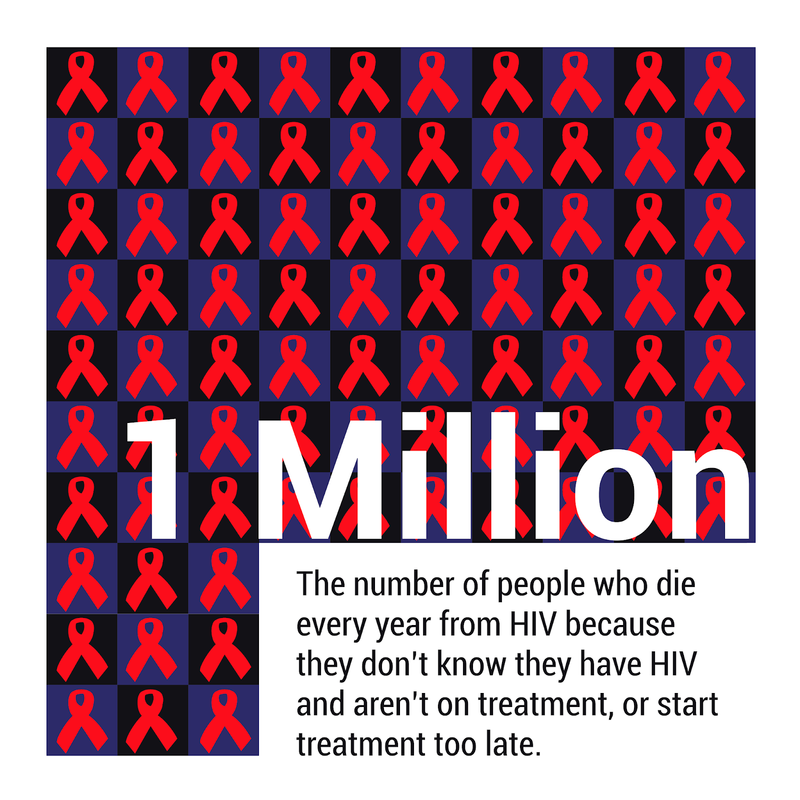 Today is "WORLD AIDS DAY 2018" and this special 1st of December, The World Health Organisation (WHO) alongside her global partners have finally taken Public Health awareness action towards the dreaded fear that people feel, whenever the thoughts of taking the HIV test comes up. For some, the crippling fear is a bizarre feeling that sends bad signals down the spine and numbs the heart temporarily like...... Can you relate with this fear? 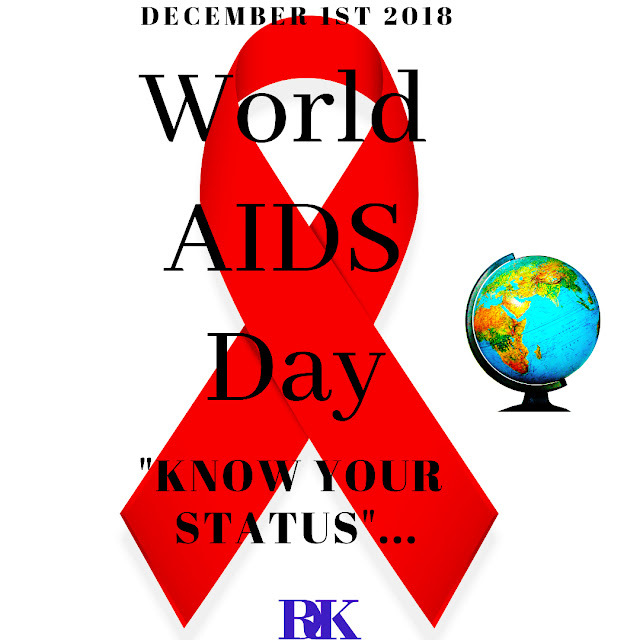 If your answer is yes, then this year's theme is for you...."KNOW YOUR STATUS"! The World Health Organisation(WHO) Infographics below emphasise: the gravity of the problem as a result of people not knowing their status and taking early measures where necessary; the rate of disease occurrence amongst the most vulnerable group in one of the most affected regions of the world; risk factors that we must all know, as well as population demographics for people at risk; and finally a word of advise. With the number of infected people known to be leading healthy lives on appropriate treatment, the Human Immunodeficiency Virus (HIV) shouldn't be claiming 1 million lives every year in this day and age but what do statistics reveal? Even greater fear of routine testing to confirm status, especially amongst people in at-risk populations. Girls between the ages of 15 to 24 years of age getting infected as the minutes go by everyday in Sub-Saharan Africa? This is a nasty sad story for another day but then it reiterates the fact that, people need to know their "RISKS". A negative status today without the knowledge of risks/vulnerable factors that make people prone to getting infected, might lead to ignorant change in status and we certainly don't want that. 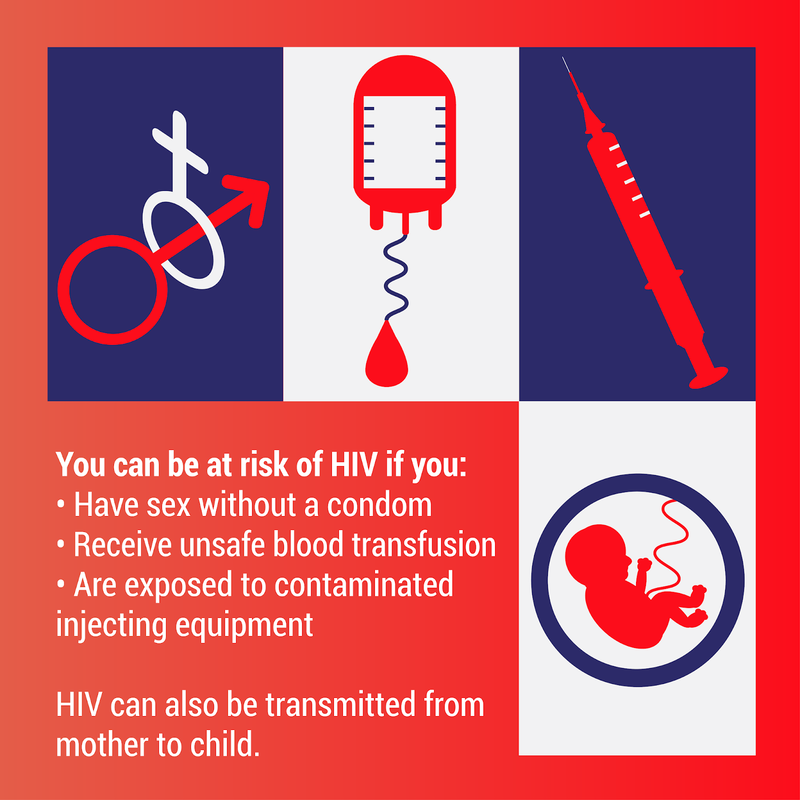 Acquired Immunodeficiency Syndrome (AIDS) can be a thing of the past, if we all join hands to educate ourselves and help those already infected to get the best support they can. At least until medical science is able to come up with curative answers. Unfortunately, certain category of people have been proven by Scientific demographic facts to be more at risk of getting infected. I am by no means trying to judge or stigmatise anyone but generally speaking, it is, what it is. How can we reduce this dreaded statistic from 1 in 4 to 0? The simple answer is getting tested and "KNOWING YOUR STATUS". Since prevention is always better than "no cure" in this case: Abstinence , Being faithful Or Condom use if we must, is the ultimate way forward. There are now rapid tests kits available in patent chemist shops/Pharmacy stores in many parts of the world that can be purchased and used even in the comfort of everyones home base so.....there is no excuse not to know your status. 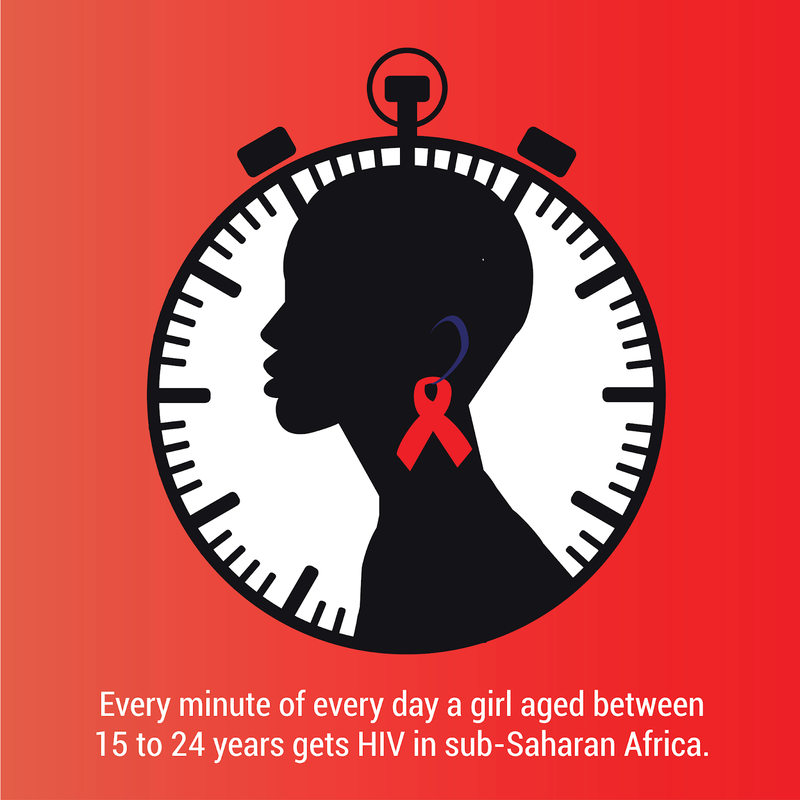 For more about WORLD AIDS DAY 2018, click on the References/Resources below. Being adequately informed can make a whole lot of difference. Do enjoy your day. 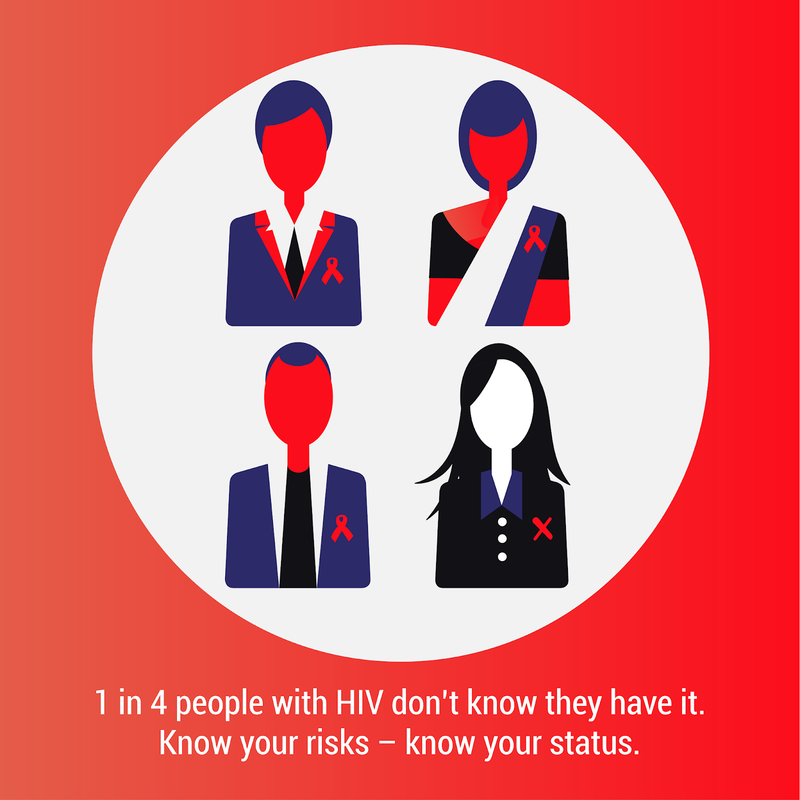 * WHO|WORLD AIDS DAY- "Know Your Status"